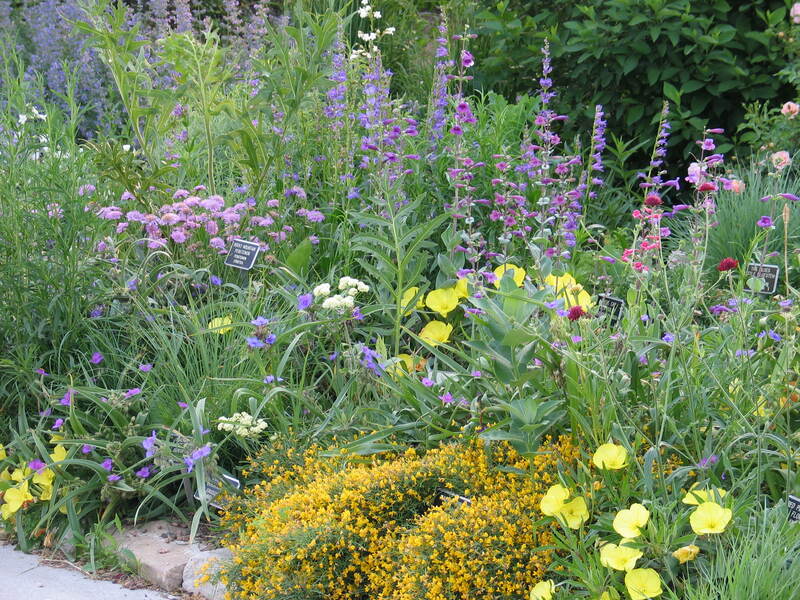 A rock garden is a perfect way to try native plants on a small scale. A single native plant does not get lost in a rock garden as it might in a garden landscape. Choose plants that are low growing and thrive in a sunny location with well-drained soil. Since prairie plants have seasonal bloom, select at least one variety for each season.